I live within easy walking distance of Piedmont Park. 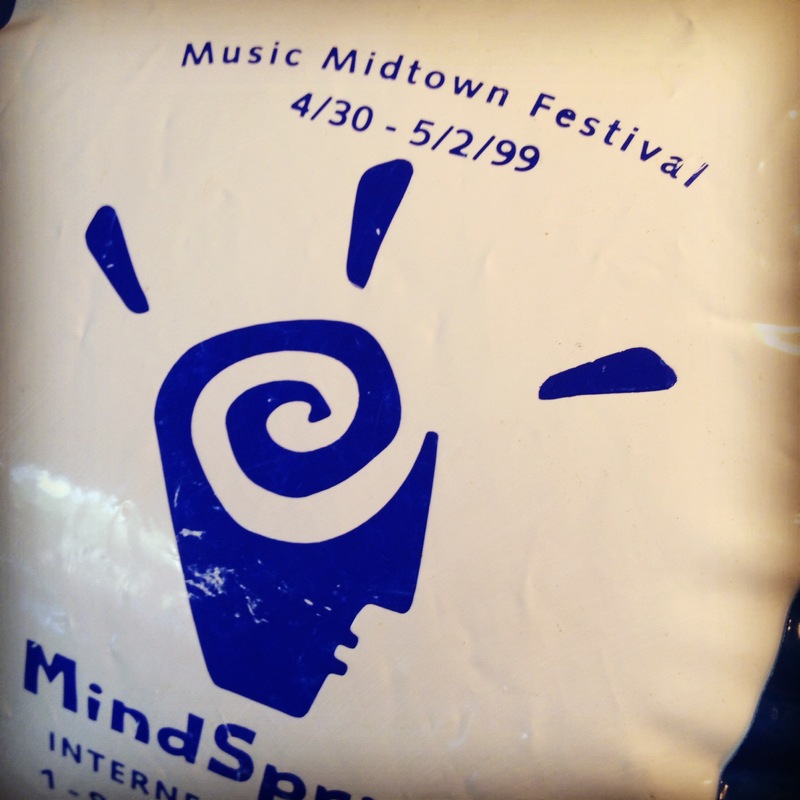 With Atlanta Music Midtown once again upon us I am reminded of a little guerrilla marketing ploy that we used 15 years ago at the event. Bought a bunch of branded bunch balls, handed them out to employees going to the event, and had them blow them up and start punching them around while waiting for the next act to come on. When people are trying to hit a beach ball they tend to remember what is written on it. If you have a fun consumer brand, a little traction, and a few hundred dollars to spend on marketing it’s not a bad way to get your brand in front of an young forward thinking crowd.